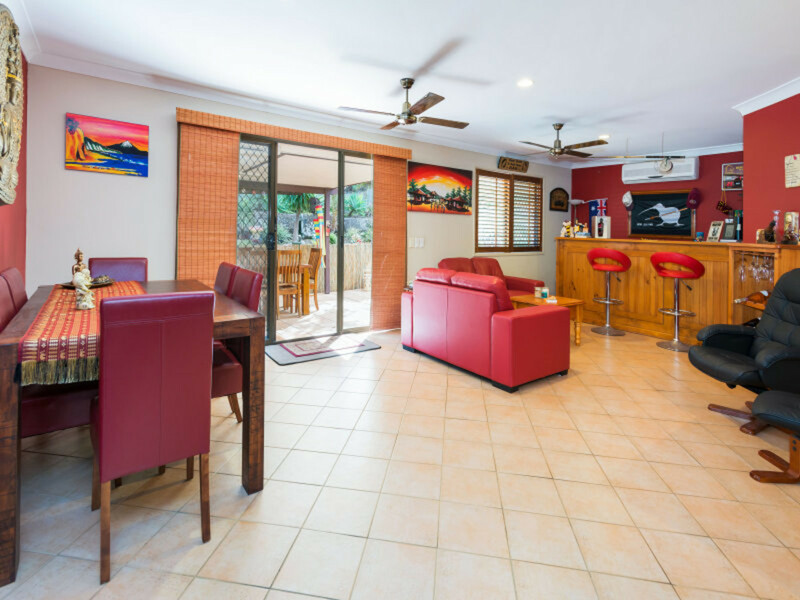 This gorgeous property comes with lots of charm and character. 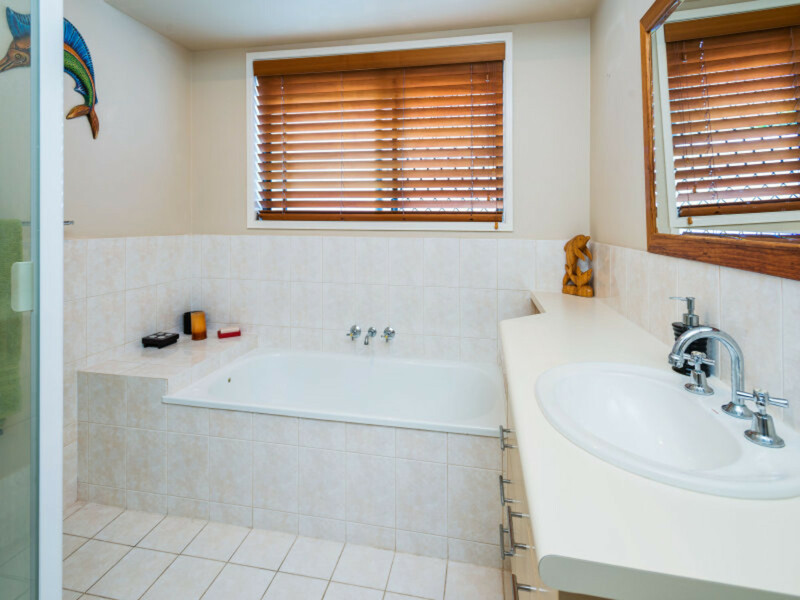 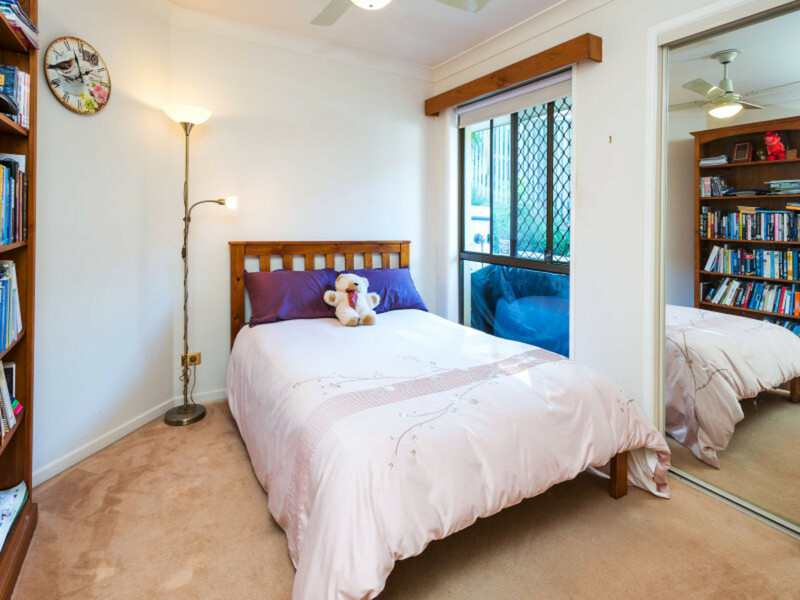 3 bedrooms with built in robes, 2 bathrooms (master with ensuite & walk in robe). 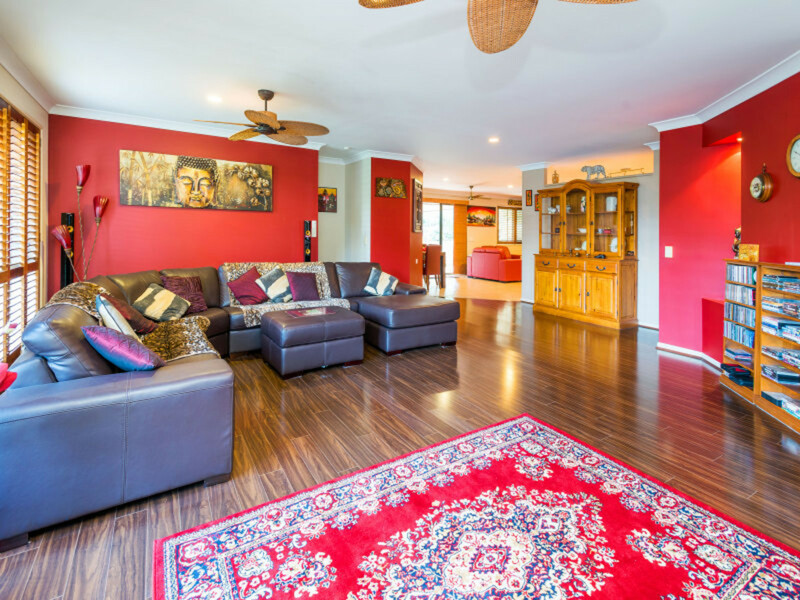 Large main living area with stunning timber floors. 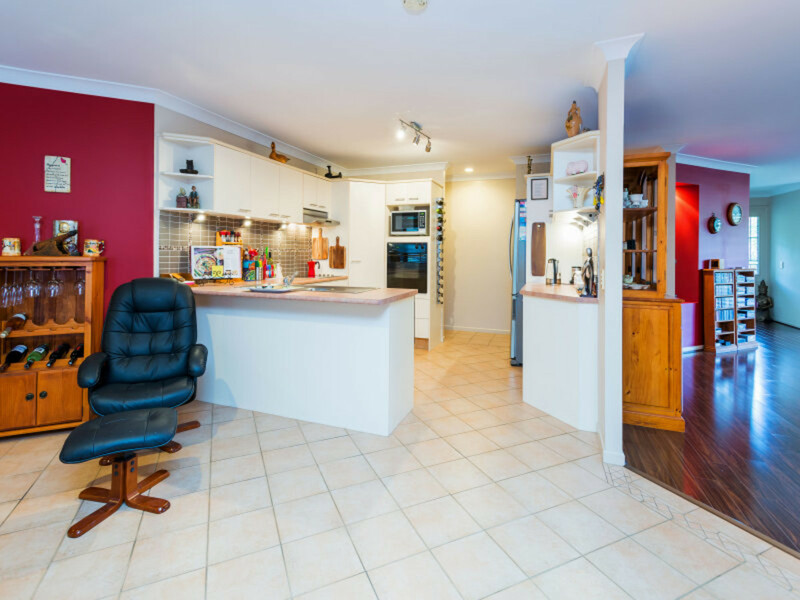 Tiled family room with well-appointed kitchen with dishwasher, range hood and plenty of cupboard space. 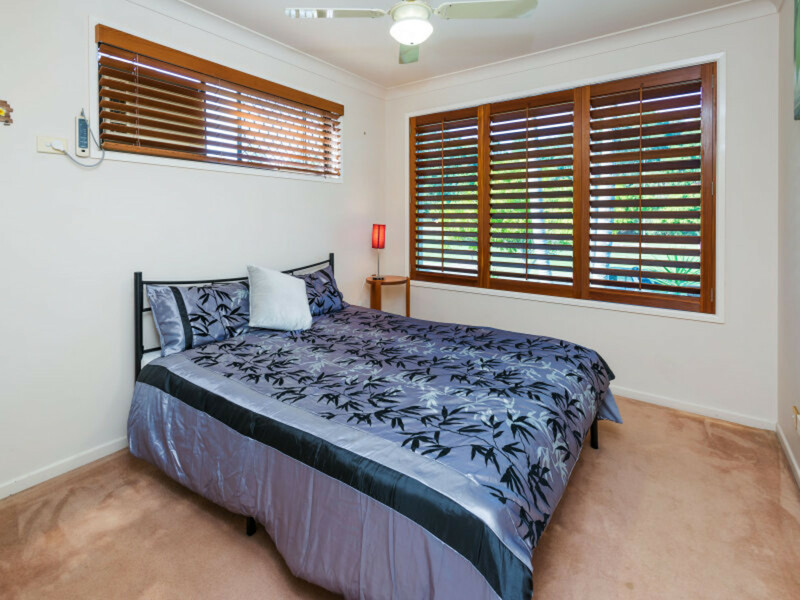 Timber shutters throughout, solar hot water system, garden shed, auto DLUG with internal access. 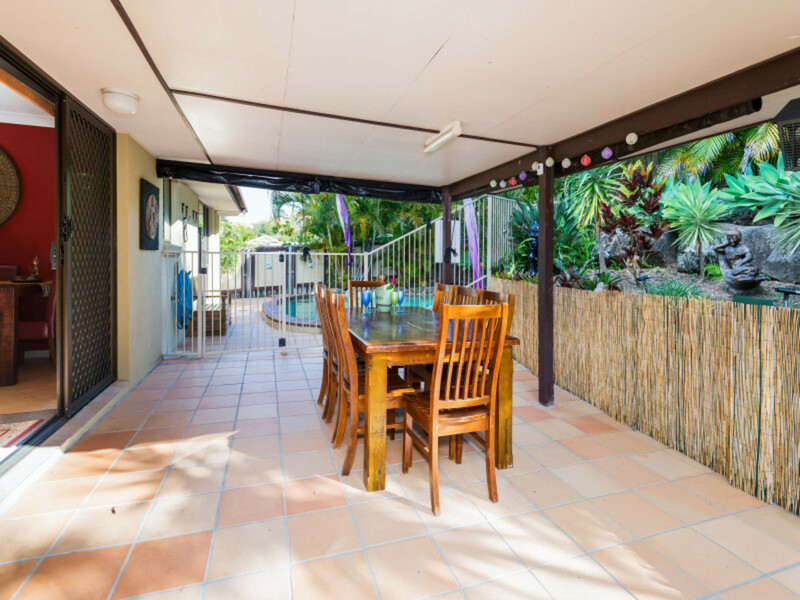 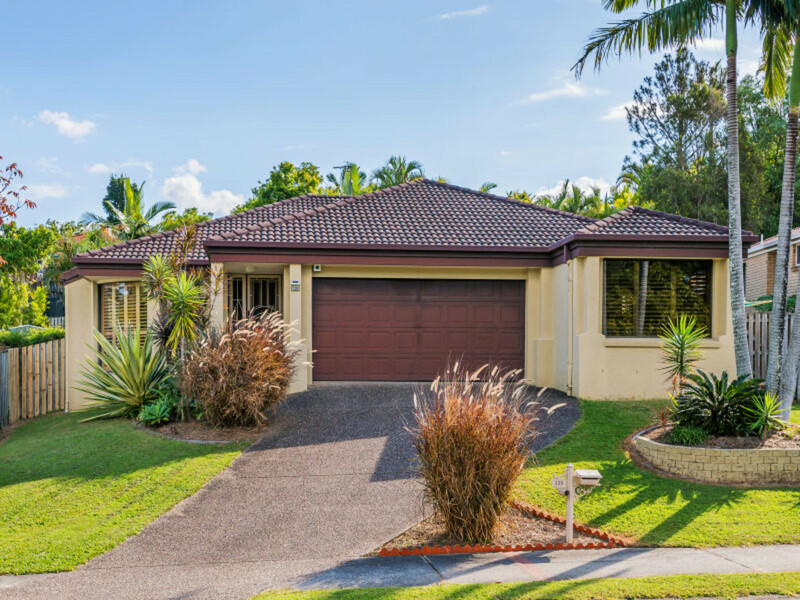 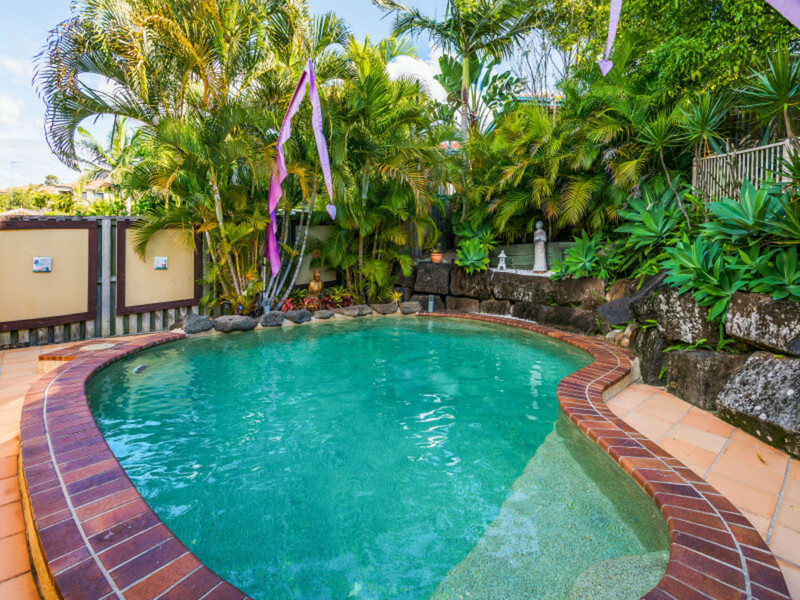 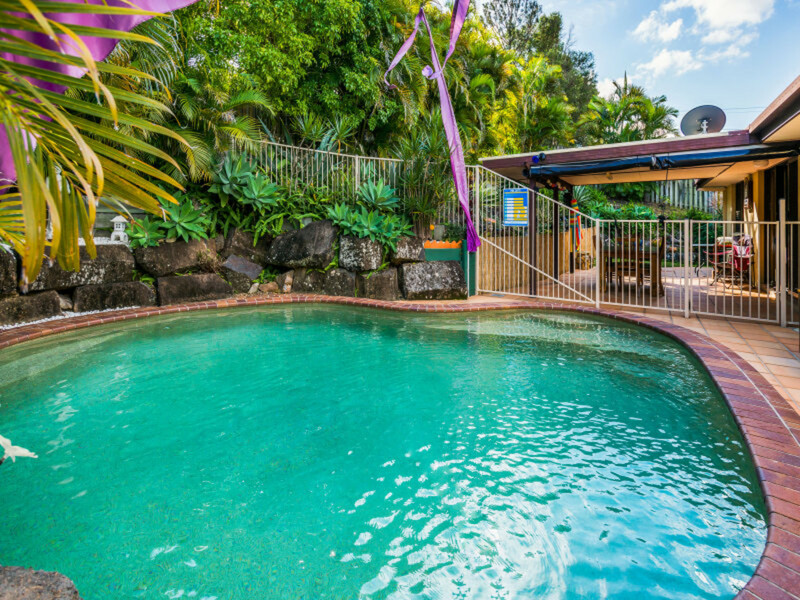 Sparkling inground pool, alfresco entertaining and beautiful manicured tropical gardens. 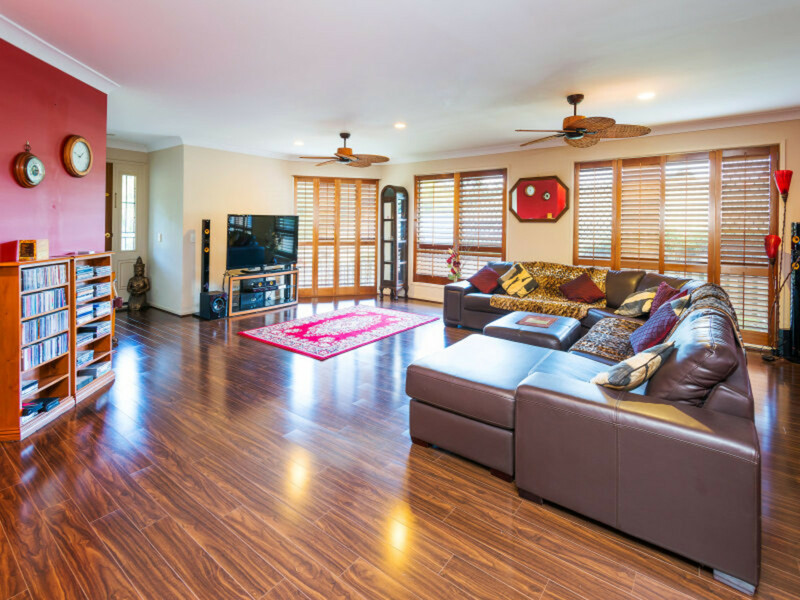 2 air conditioners plus ceiling fans throughout. 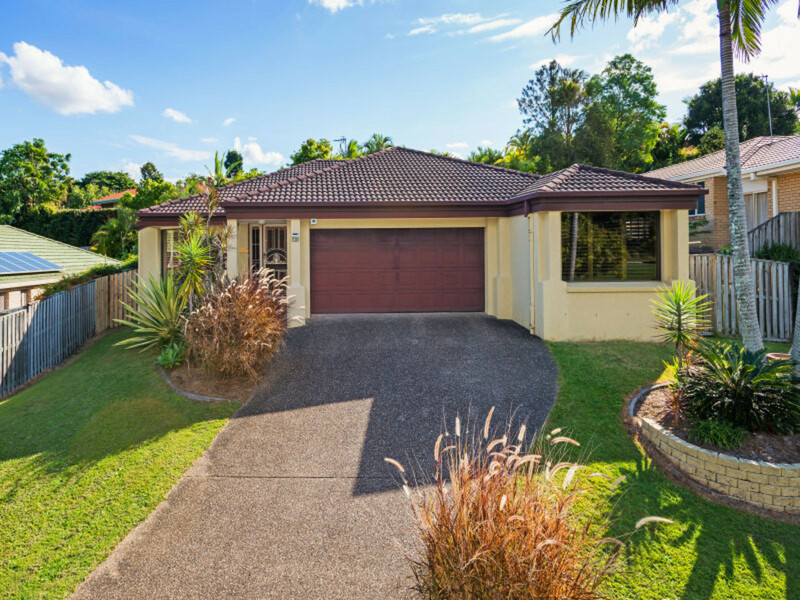 Central to local shops, transport and Westfield Helensvale. 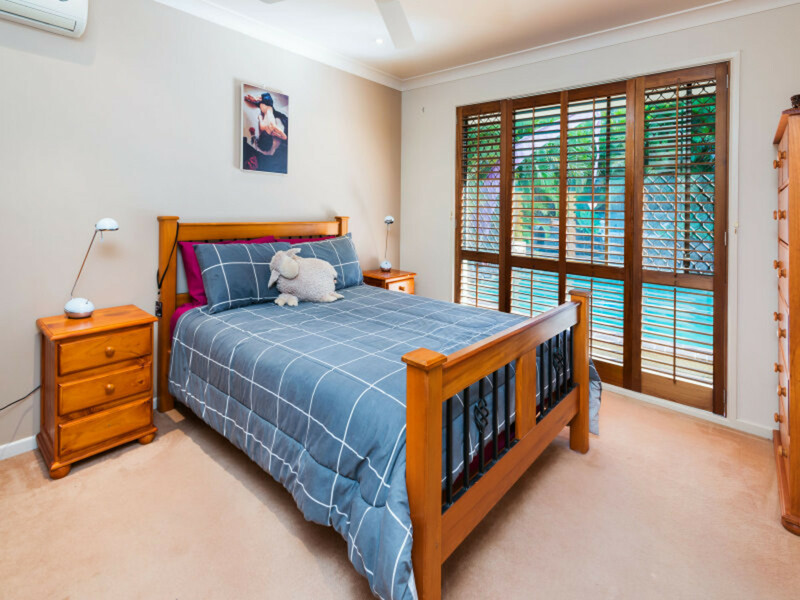 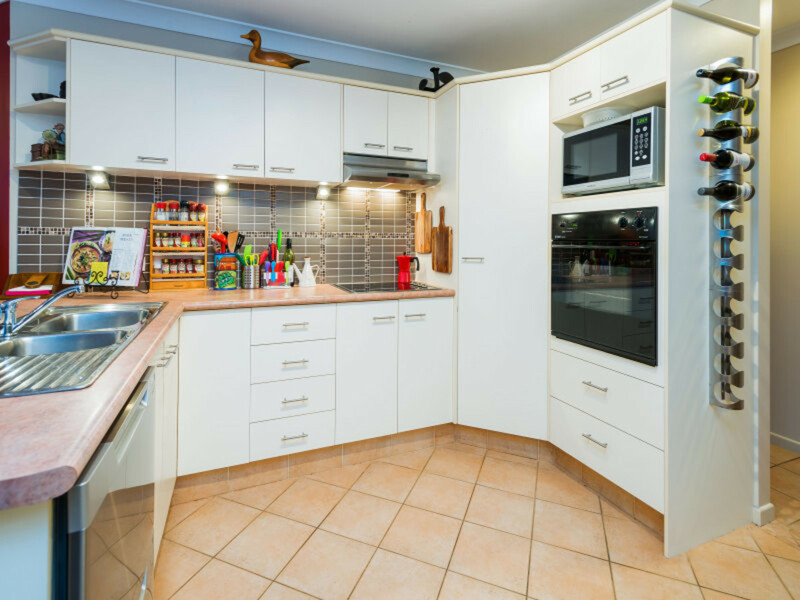 Walking distance to schools, childcare and parks.